Nice punishments and new improvements are coming. 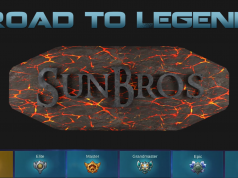 They announced us as a mail in the game. I know how much you hate AFK players, because i hate too! 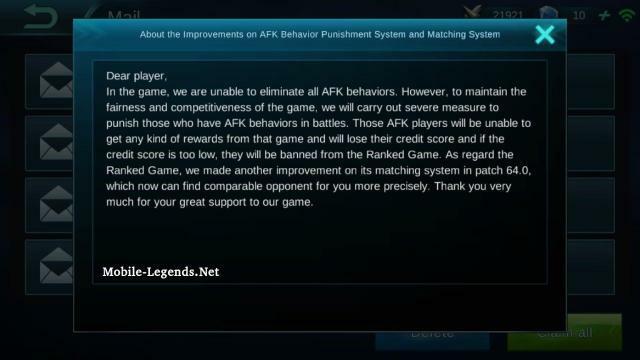 In thee game, we are unable eliminate all AFK behaviors. However, to maintain the fairness and competitiveness of the game, we will carry out severe measure to punish those who have AFK behaviors in battles. Those AFK players will be unable to get any kind of rewards from that game and will lose their credit score and if the credit score is too low, they will be banned from the Ranked Game. 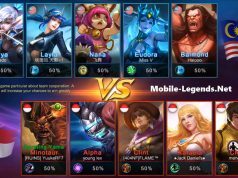 As regard the Ranked Game, we made another improvement on its matching system in patch version 1.1.64, which now can find comparable opponent for you more precisely. Thank you very much for your great support to our game. AFK punishment is nothing if won’t improve the lag issue. like my latest game, the pin was green but the game was sooooo laggy. please act on this. AFK is the result of lag issue. the game is unplayable, totally unfair. You gys must give advantage to the team that have afk player .and also dont make boat to the afk player boat is useless you must give double gold r double deamage to the afk player team thank you. Hey Mobile Legends. I was penalized for 4 credit points for being AFK but the truth is, I wasnt. I experienced lag for 2 consecutive match up (and I can guarantee I have a good internet service). How come I am being penalized for something that wasn’t my fault? I can provide you screenshots for you reference. Hoping to hear from your team soon.